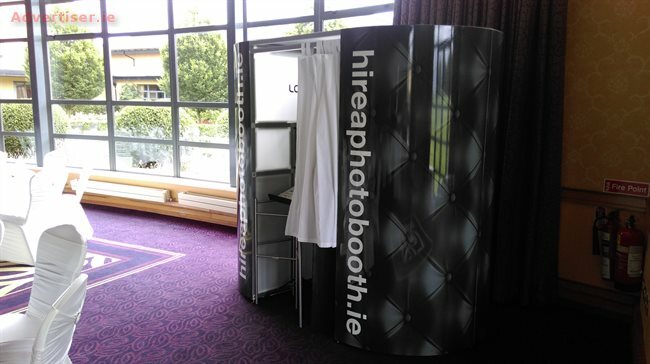 We are an established Galway based supplier of Photobooths and Selfie Mirrors, ideal for Weddings, Corporate Events, Birthdays, Communions, Confirmations or just any reason to have a celebration. 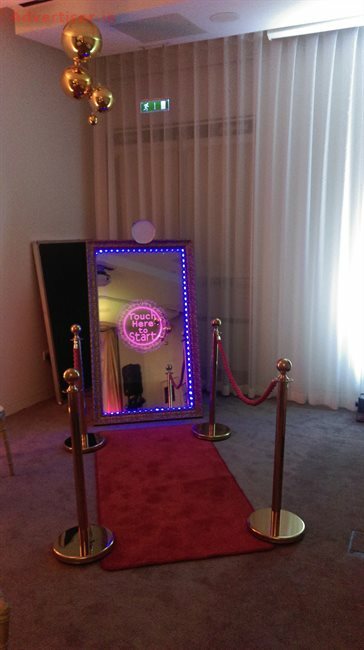 Packages to suit most budgets and great discounts for midweek events. We cover Galway, Limerick, Athlone, Mayo, and all of the Midlands and West.